Carrs Billington Agriculture is a market leading agricultural feed manufacturing, retail and fuel supply company offering a comprehensive range of products to a diverse customer base. 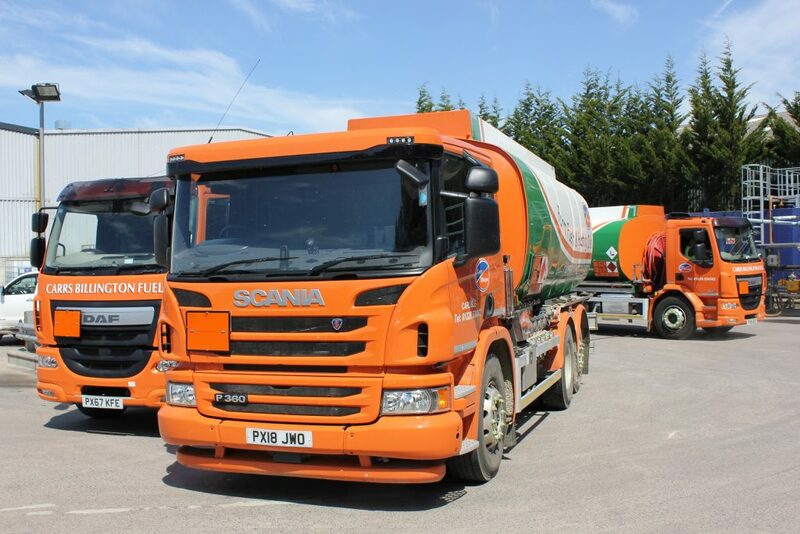 An opportunity has arisen for a Fuel Tanker Driver based at our Fuel Depot in Hexham. Previous experience will be an advantage and a full HGV driving licence plus ADR & CPC Licences are essential for this full time, permanent position. Salary will be according to experience.